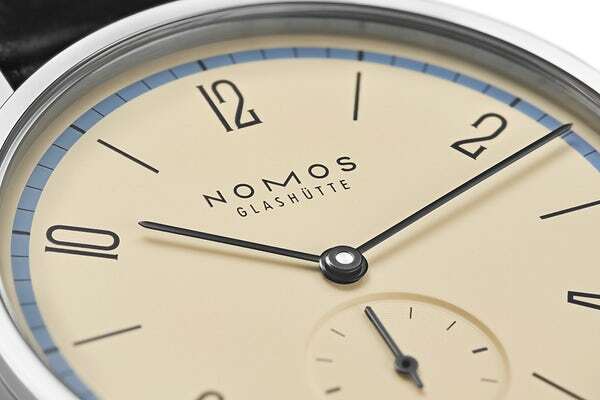 You guys know that we love NOMOS at Ace Jewelers. 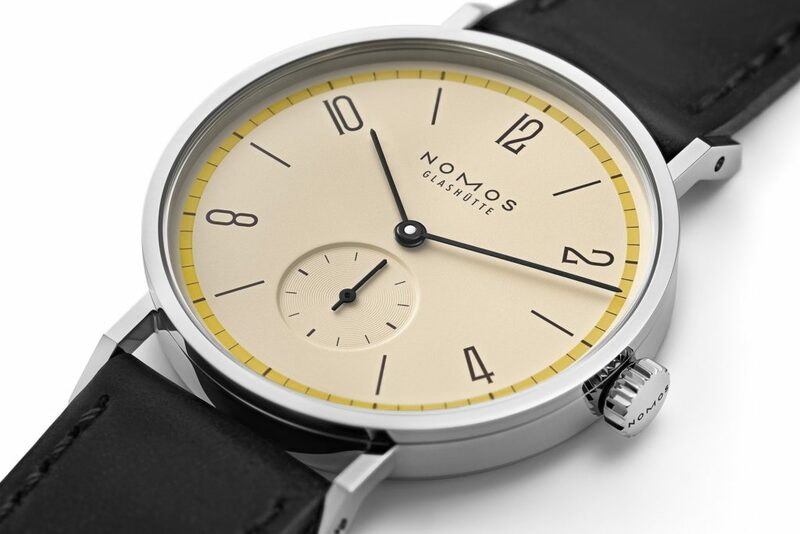 When you think Nomos watches, you think Bauhaus. Next year is the centanary of Bauhaus and today Nomos launched a series of 9 different watches of each 100 limited editions to honor the movement. 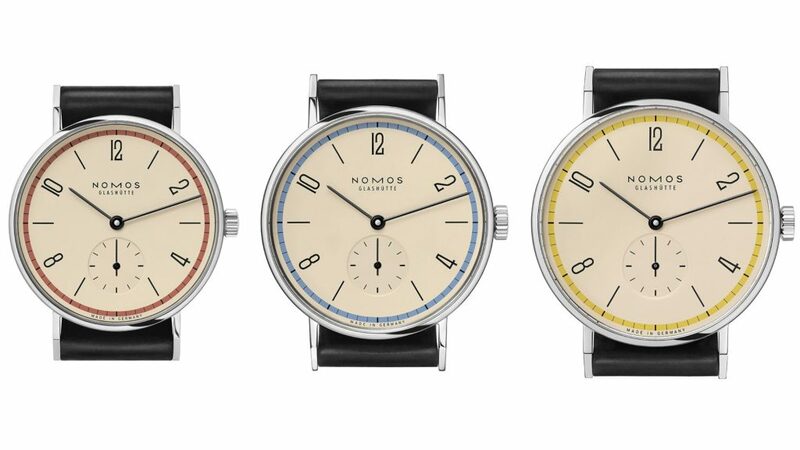 These watches come in three sizes—33, 35, and 38 millimeters in diameter, for men and women alike, and each one comes in every primary color: a sketch paper colored dial, black numerals and hands, encircled by a ring of red, yellow, or blue. 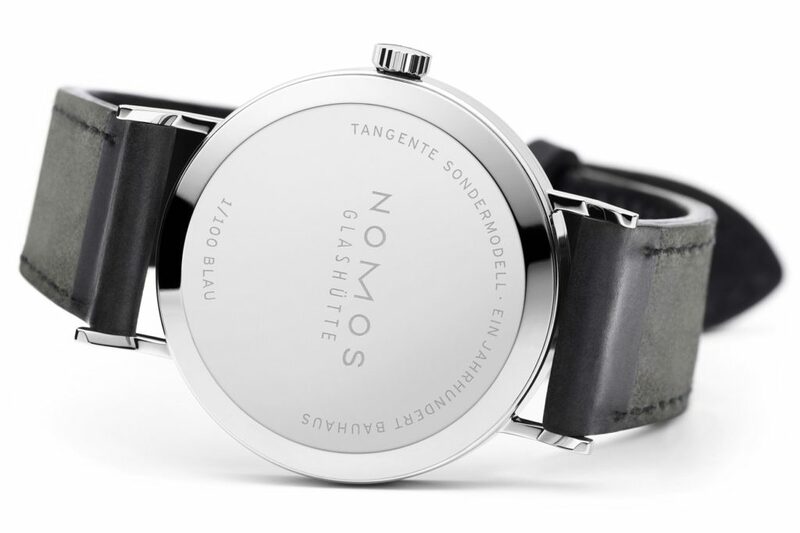 To celebrate Nomos has a birthday gift as these watches come with a generous '100th anniversary discount'. This means that each watch is EUR 100 lower in price compared to the regular Tangente version in it respective size. As we do not know what version we may receive, please pre-order your by contacting our Ace Concierge team. We will sell them on a first come, first serve basis.